Over on the kitchenproject.com is a History of Pumpkin Pie including recipes with Medieval roots. Read more here! 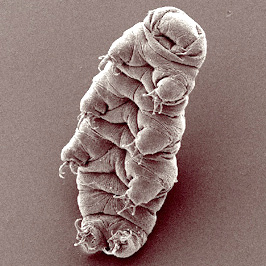 Earlier this year, on the scishow YouTube channel, they posted a video regarding the extremophile known as Tardigrades, AKA Waterbears or Moss Piglets, stating their amazing ability to exist in some of the most extreme environments on Earth. They also discuss a NASA experiment where they survived in the vacuum of space for ten days. Obviously, for tabletop game setting creators, these creatures represent, if scaled up, a great threat to adventurers which could make their home on nearly any plane. See more here! 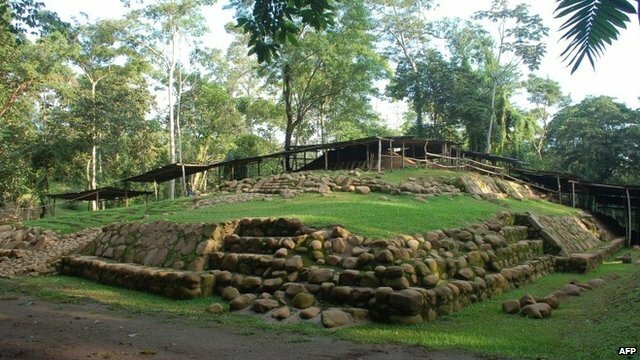 One of the oldest Mayan tombs ever discovered, about 2,500 years old, has been reported as found by the BBC. 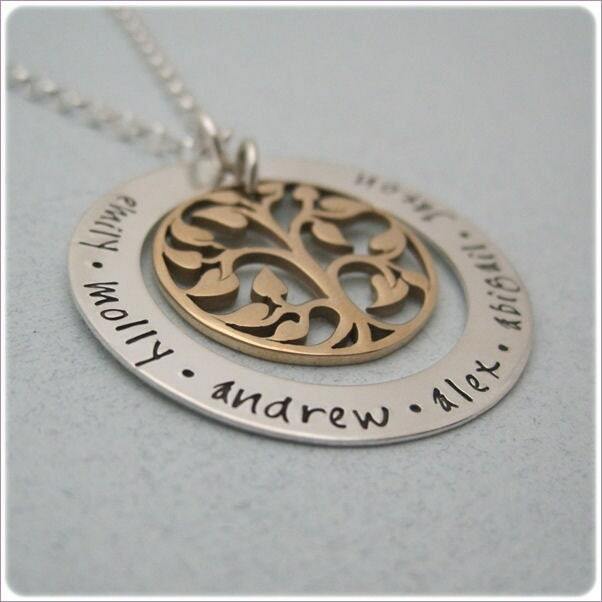 It includes a "necklace depicting a vulture-headed human figure." Read more here! 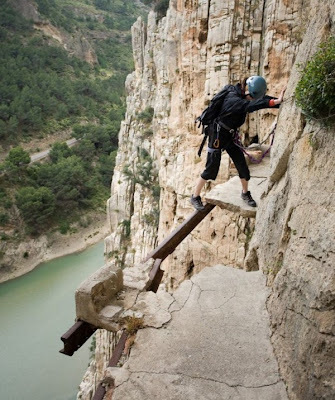 Over on fotokipa.blogspot.com is a cool pictorial titled "15 Photos Of Most Dangerous Walkway in the World" that will surely inspire a dangerous location in your tabletop roleplaying setting. See more here! 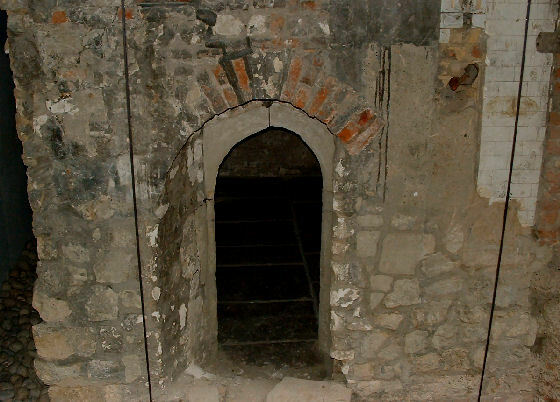 Over on the KnowledgeofLondon.com website is a section called "London Curiosities" that has a pile of interesting locations and facts that are primed to be transferred to many types of tabletop roleplaying settings. See more here! 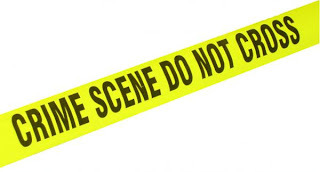 A Facebook Friend recently pointed me toward About.com's Crime / Punishment section which turns out to be a decent source for villain information for modern tabletop roleplaying settings. Obviously, this is not to make light of the victims of the crimes being reported and be warned that some of the descriptions, while fairly plainly written, can still be heart-wrenching. Read more here! One of the most enjoyable scenes that Peter Jackson brought to the big screen for his Lord of the Rings movies, for me anyway, was the birthday party. There is a great variety of details for small village life to gather for ones tabletop roleplaying setting. Enjoy! 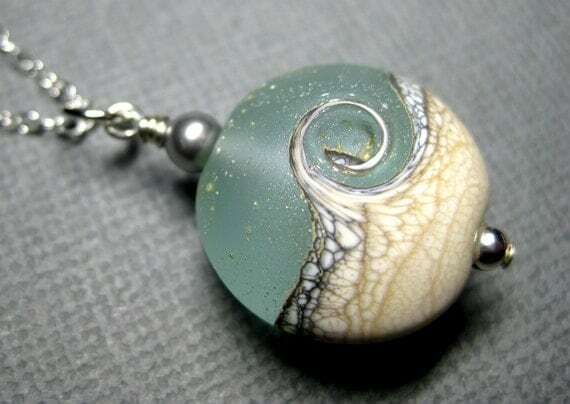 If you're in a fix trying to come up with a cool treasure item, you might discover that an etsy.com search can be helpful for inspiration. 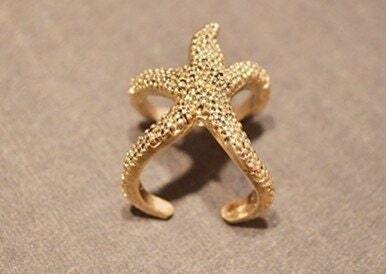 You might even find some cool gift ideas while you are there. See more here! A recent article on ScientificAmerican.com's blog titled "Ancient Armored Fish Had First Bad Bite" discusses the emergence of teeth in vertebrates. Read more here! If you run a science fiction game, be sure to check out this video of an Unfurling Prominence and toss one at your gamers. Enjoy! Wired.com reports that paleontologists have identified Predator X. Read more here! 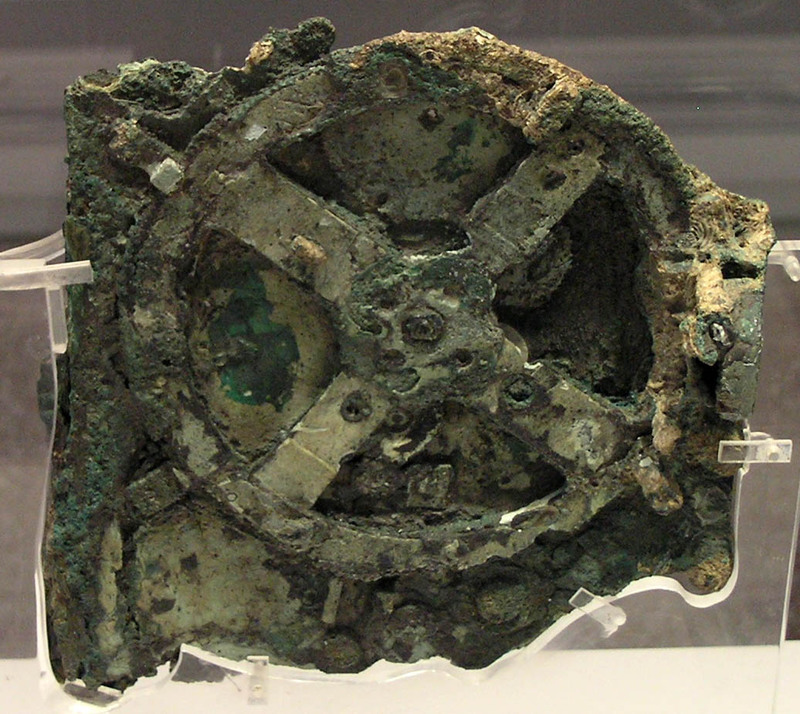 A recent Guardian.co.uk article follows explorers as they revisit the site where the Antikythera Mechanism (theorized by some to be the first or early analog computing device) was discovered. Read more about this fabulous ancient object and their trek here! Have some fun realizing the difficulty of spotting owls, which are clearly designed not to be seen, as shown in a recent pictorial on TwentyTwoWords.com.. See more here! There is a cool pictorial article on FlavorWire.com showing the isometric projections of secret rooms and complex mazes drawn by Canadian illustrator Mathew Borrett. Some clever ideas you might incorporate into your tabletop roleplaying setting maps. Get some further inspiration doing a quick Google image search for isometric dungeon maps. See more here! 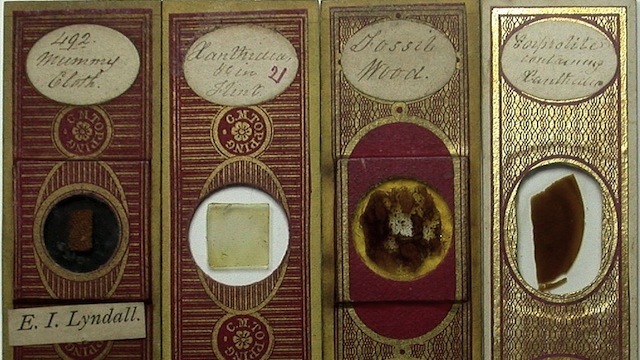 If you have a Victorian setting for your table roleplaying game, this recent article on io9.com about Victorian microscope slides might help add some flavor to your campaign. See more here! The LotR Project collects data from all Tolkien sources to arrange the genealogy of his creation. A good guideline for adding some depth to a tabletop roleplaying game setting. See more here! A recent LuxuryTravelPlaces.com pictorial article highlights a number of unusual churches, some of which might be quite inspirational to those who create tabletop roleplaying game settings. See more here! Some sharks can reach up to sixty-five feet long and weigh as much as ten tons. Of course, they aren't the fierce ones we see in shark movies, but check out the National Geographic video from their YouTube channel for more details. Enjoy! A Facebook Friend recently mused with consternation that they couldn't understand how a zombie, which will tear a person apart with their claws and fangs, couldn't pull themselves out of a mud hole. I immediately thought of the La Brea Tar Pits which trapped many a creature far more fearsome than a zombie. Add some natural traps like these to your tabletop roleplaying setting. Read more here! 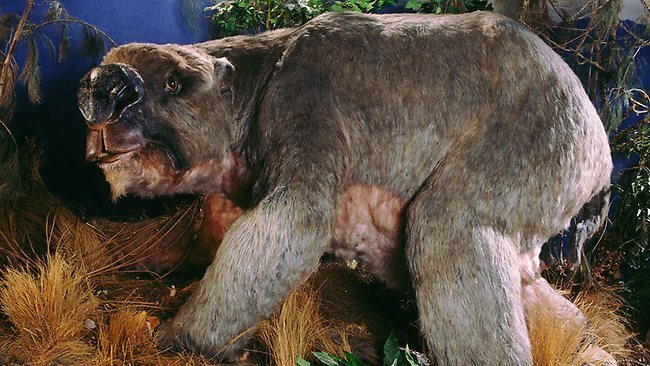 Last year, paleontologists reported in Queensland that they had discovered the nearly complete skeleton of a diprotodon, a giant wombat-like creature. 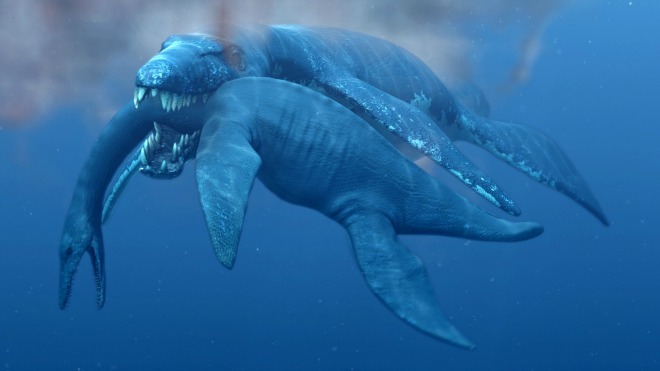 Considering the amount of predatory monsters of great size in many tabletop roleplaying settings, adding similar megafauna to any campaign makes good sense. Read more here! These bizarre looking creatures have huge mouths and lurk in the deep seas. Read more about gulper eels here and here! You might also pick up a ten and a half inch replica (when they are back in stock) to use at your game table here! 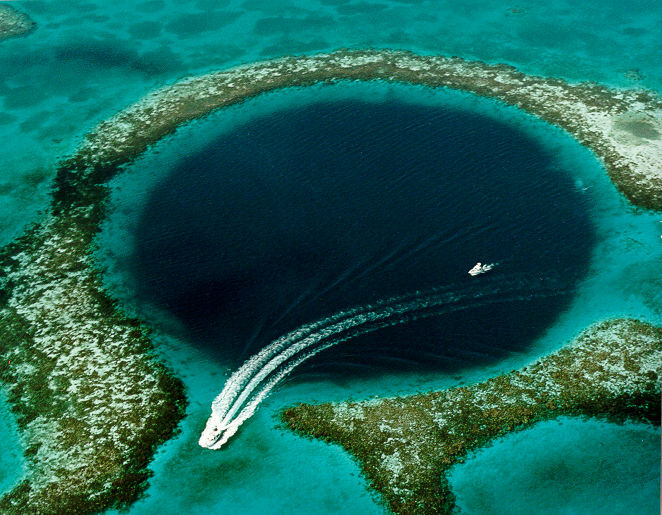 Read about the formation of the Great Blue Hole and see if including something similar in your own tabletop roleplaying setting might add some depth to your gaming campaigns. Read more here! There is a cool pictorial article on OurAmazingPlanet.com called "50 Amazing Volcano Facts." Read and see more here! Doors are often a bit too mundane on their own, if not magical in some way, but they can be made a bit more interesting with the simple additional of a door knocker. 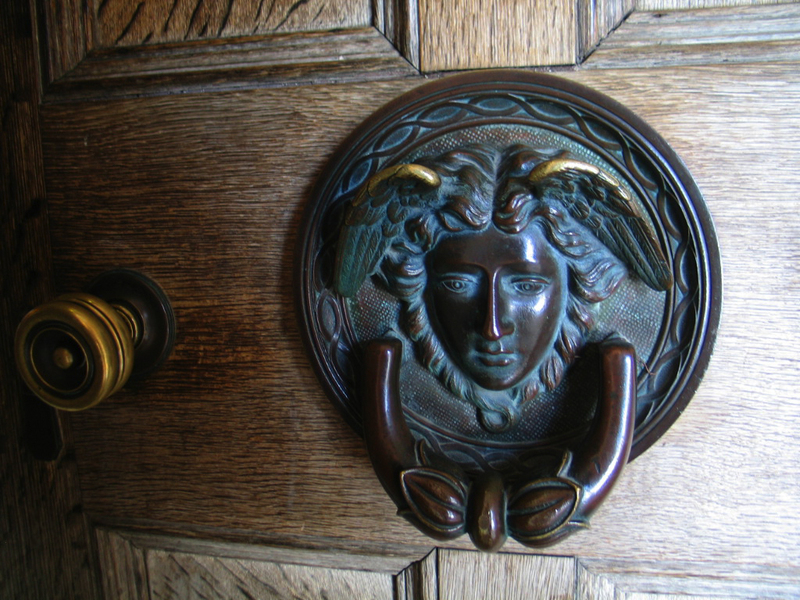 To that end, a recent Google search for Medieval door knockers brought up these beauties. See more here! Always fun to imagine as something more than they are, flying fish or flying gurnards (AKA Dactylopteridae) are fascinating to behold. Add in some very sharp teeth and perhaps scale them up a bit, and they become excellent predatory monsters for your tabletop roleplaying setting. Read more here and here! 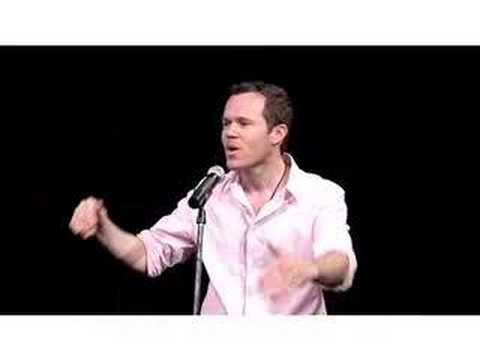 Over on TED Talks, the performance poet (John G.) Rives reinvents the encyclopedia game for the wiki fans among us. If you happen to be stuck during setting creation for tabletop roleplaying games, this is a good method to get the juices flowing. Enjoy it here! Over on Fitz's Roleplaying Stuff website ( http://mojobob.com ) is a nice summary of Frankish law which a tabletop roleplaying setting creator can easily use to flesh out a kingdom or society. Read more here! If you are looking to add some quaintness to your tabletop roleplaying setting, perhaps you can Chaucerize some portions of it. As a way to get you started, check out how Michael Livingstone has done just that with a Fireball spell. Read more here! Scavenger birds do a whole lot more than just pick the bones clean of fallen creatures. There is a cool new National Geographic video on their YouTube channel showing just how troublesome the Johnny Rooks of the Falkland Islands can be. Enjoy!